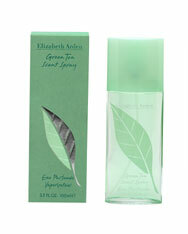 Elizabeth Arden introduced Green Tea in 1999. It's fragrant nature explores essences of soft green tea and jasmine. Blended with notes of rose and moss. Green Tea is recommended for casual use.